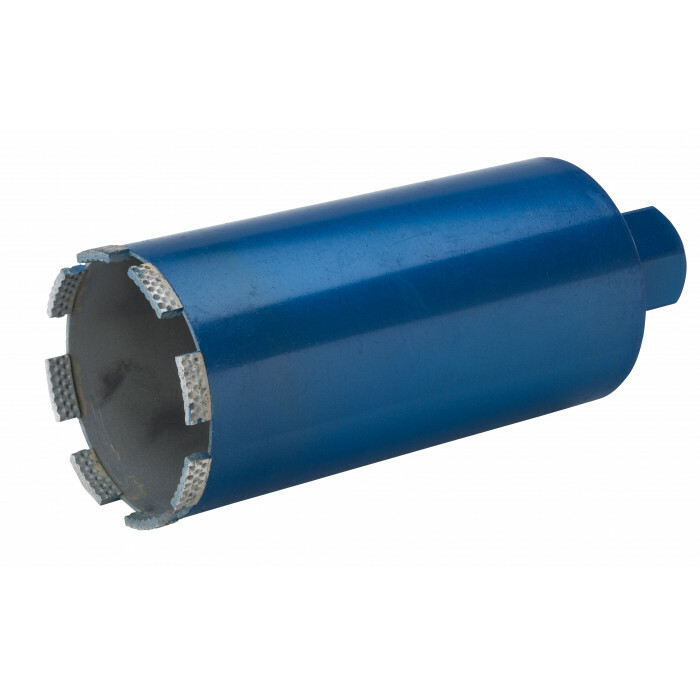 Alongside our diamond blades we stock a large array of diamond core drilling, both dry cores and wet cores alongside a wide range of accessories. 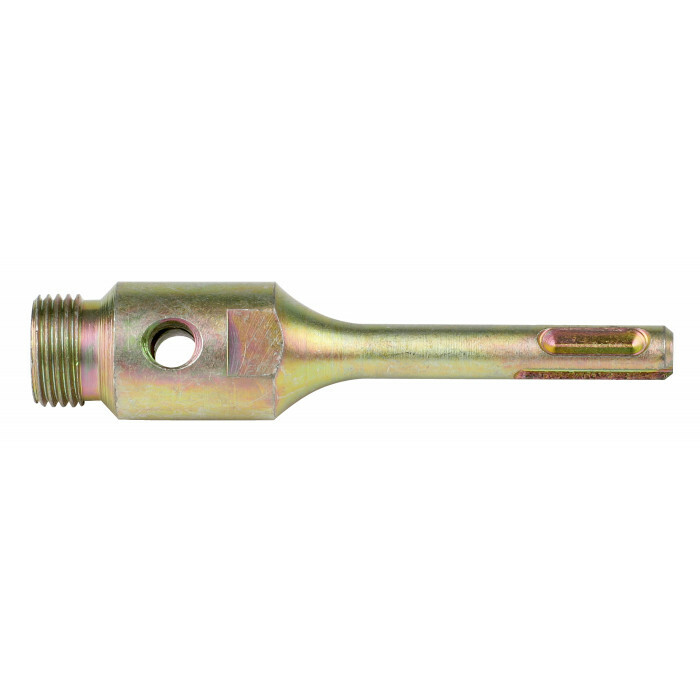 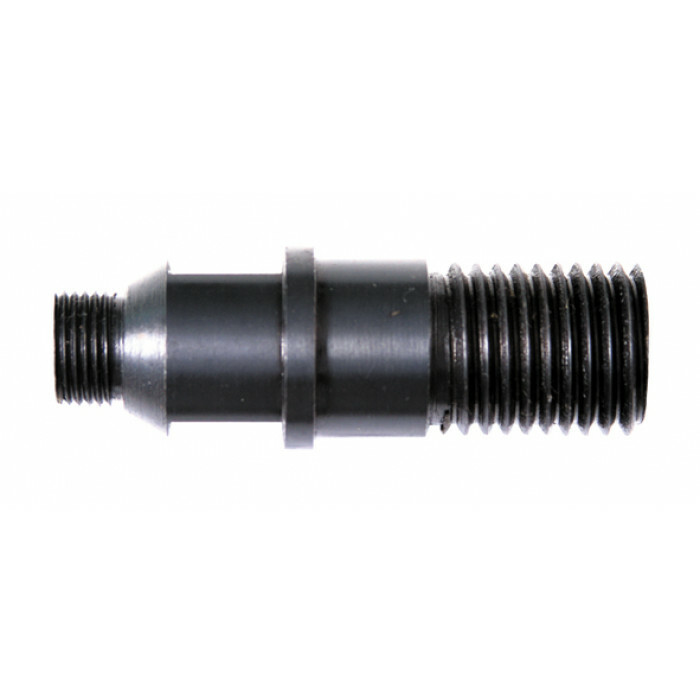 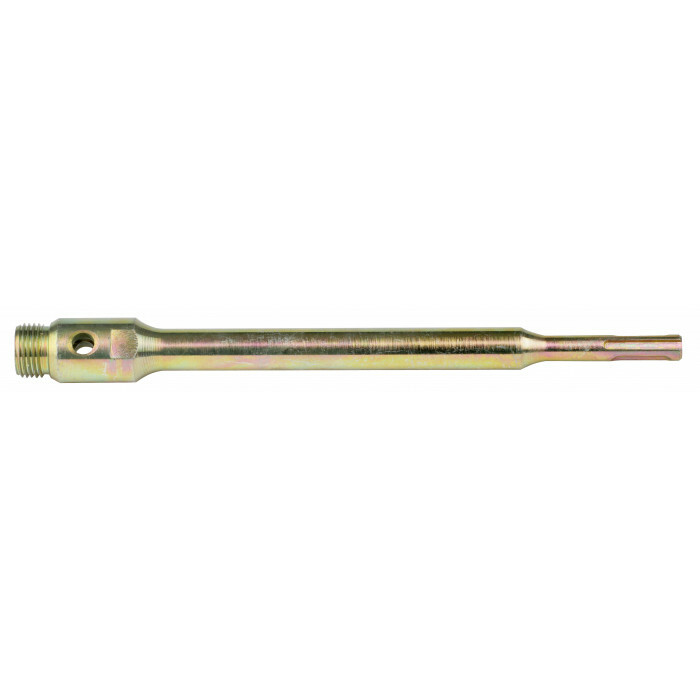 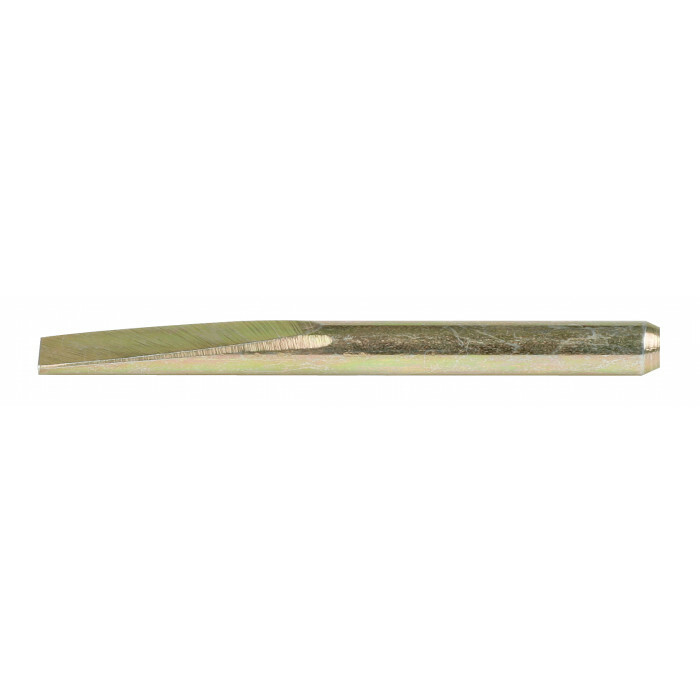 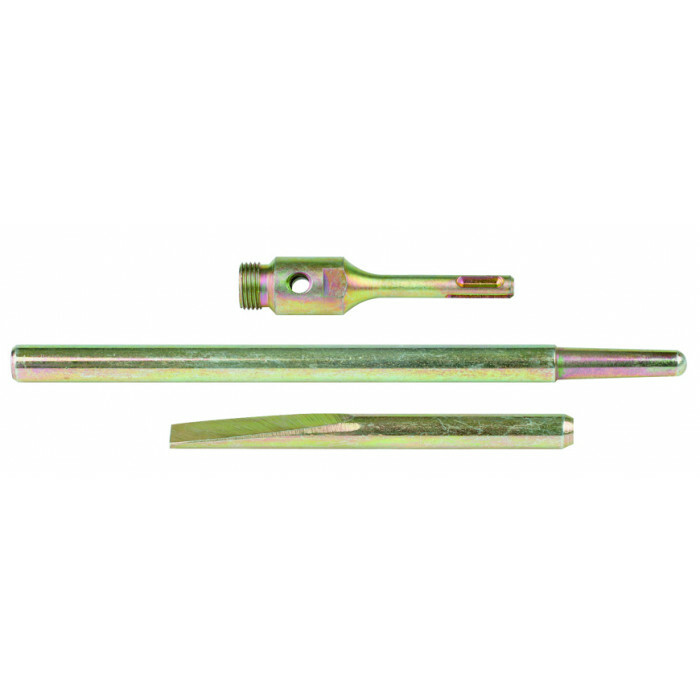 These include drift keys, adaptors, extensions, guide rods and taper drills. 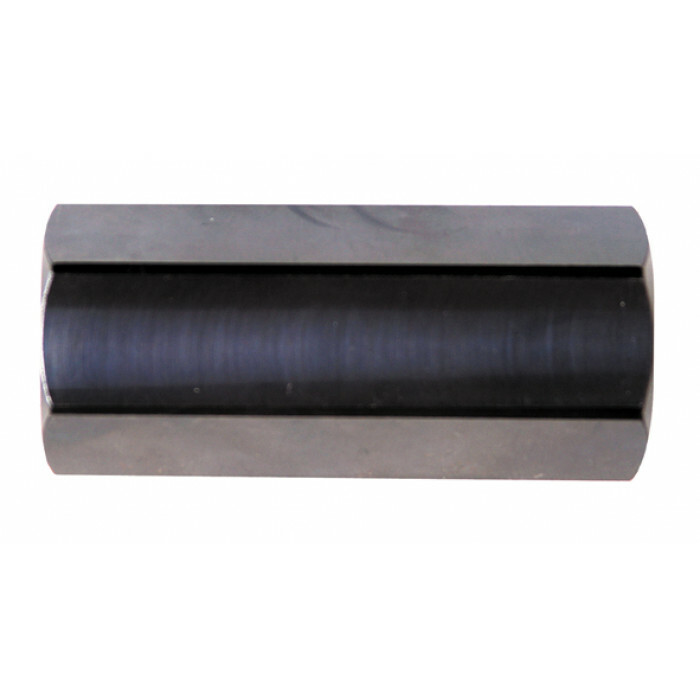 The wet and dry core drills both come in a variety of diameters. 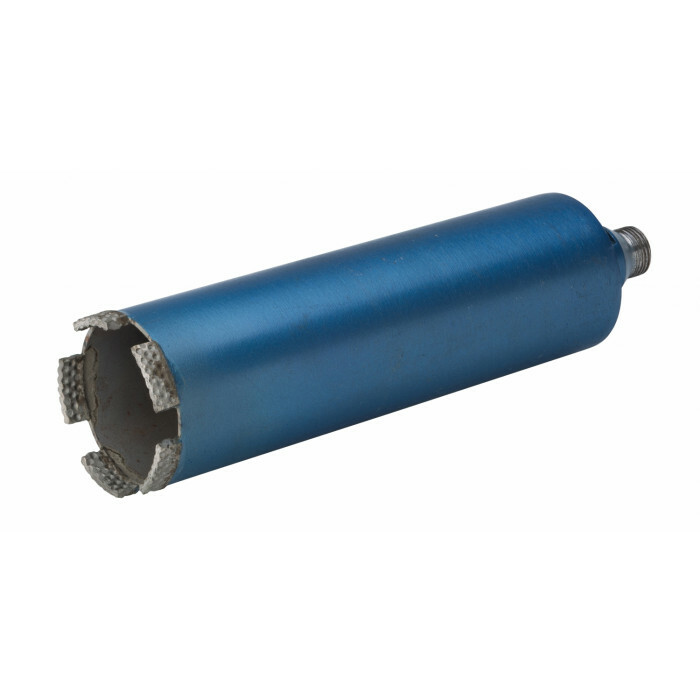 The wet core drill ranges from 52mm to 107mm whereas the dry core drill ranges from 32mm to 181mm. 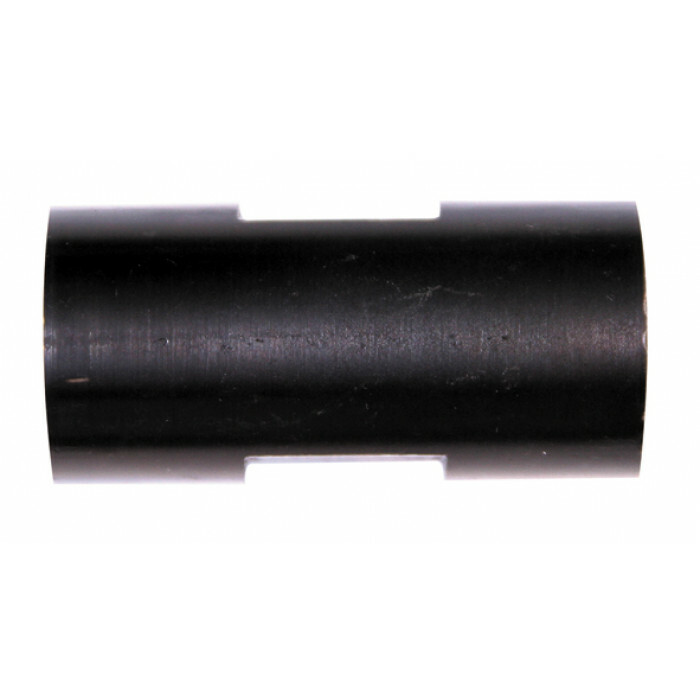 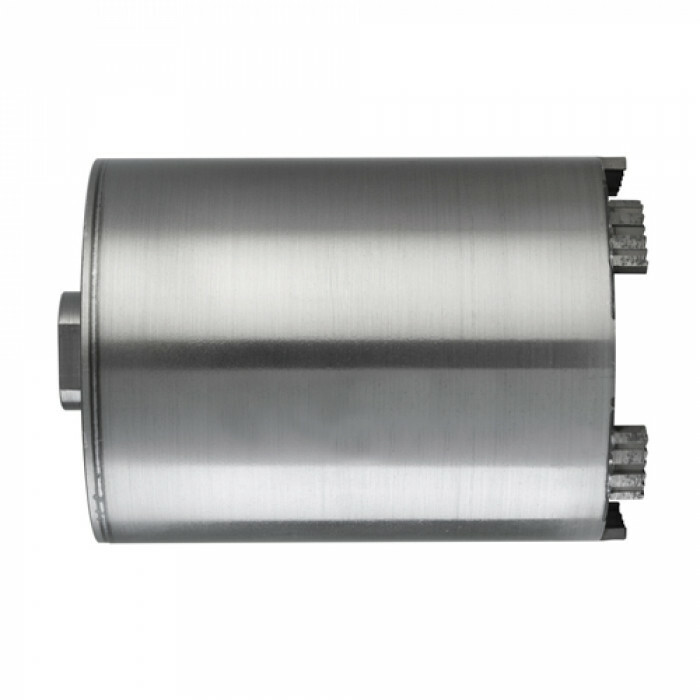 Choosing the correct diameter for your task will allow for greater accuracy and precision.